Myanmar 27th SEA Games 2013 will be held in December, with opening ceremony on Wednesday, 11 December 2013 (11-12-13). The closing ceremony of SEA Games 2013 is yet to be determined. 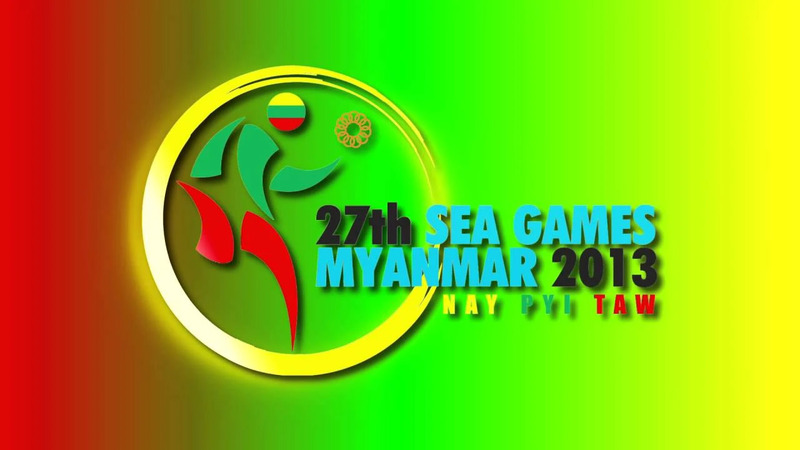 SEA Games hosted jointly by the new capital of Myanmar – Naypyidaw, Yangon, and Mandalay. It will be Myanmar´s third times to hold SEA Games after waiting for 44 years. At first, Vietnam, Philippines, and Thailand also proposed to hold the 27th SEA Games, but all of them are ineligible since they have been the host of the 23rd, 24th, and 25th SEA Games in 2003, 2005, and 2007. 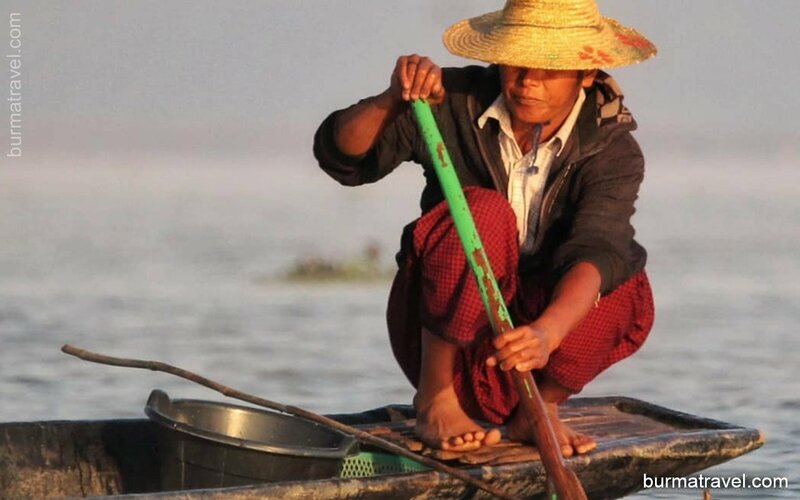 A Burmese top official vowed that his country would organize a betterSEA Games in 2013 than the one held in Indonesia in 2011.Myanmarese delegate chief Naw Tawng said: “Myanmar will do better than Palembang. We will do our best.”Myanmar’s capital, Naypyidaw, has been appointed as the host of the 27 th SEA Games in 2013.Naw said that there would be no accommodation troubles in 2013, as Naypyidaw has 25 hotels and Yangon has 40 hotels. Around 7,000 athletes and 2,500 officials from Southeast Asian countries will participate in the 27 th SEA Games.